Joris Ivens’ film career started with the abduction of a child. 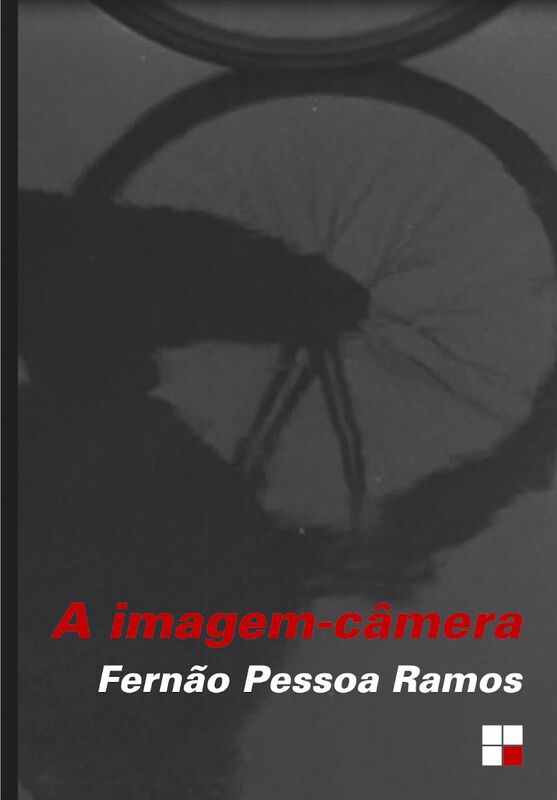 100 years ago, Joris Ivens filmed The wigwam. Hundred years ago, in the spring of 1912, Joris Ivens filmed his first fictionmovie called The wigwam at an thirteen years old age. The filmshootings took place in the woods near the Heidevensweg and the uncultivated hills of the Kwakkenberg in Nijmegen. Ivens’ film career started with this film, which continued for 75 years and resulted in 80 films in the end. On Friday 29th of June, the festival Il Cinema Ritrovato in Bologna will focus on The wigwam and the film will be presented in their program ‘Centi anni fa’. Read more: Joris Ivens’ film career started with the abduction of a child. 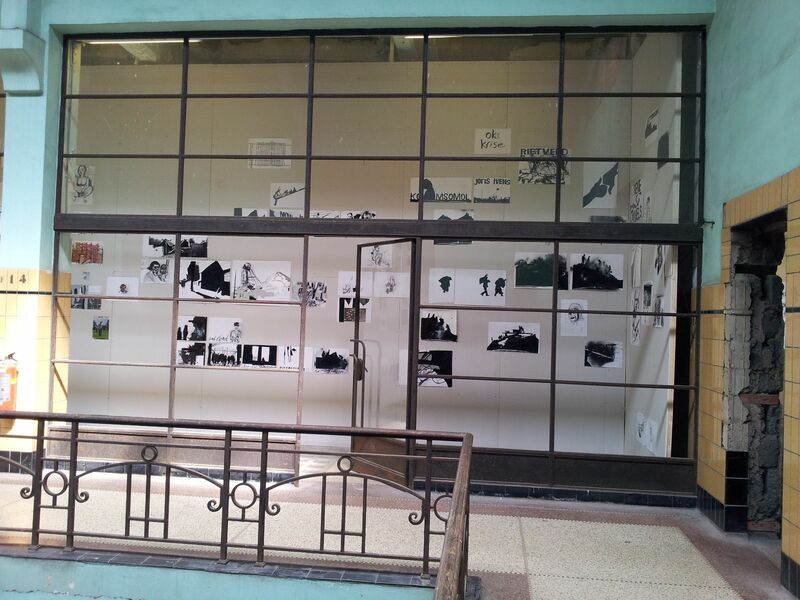 Since Saturday, the 2nd of June is Manifesta 9 officially open for the audience. 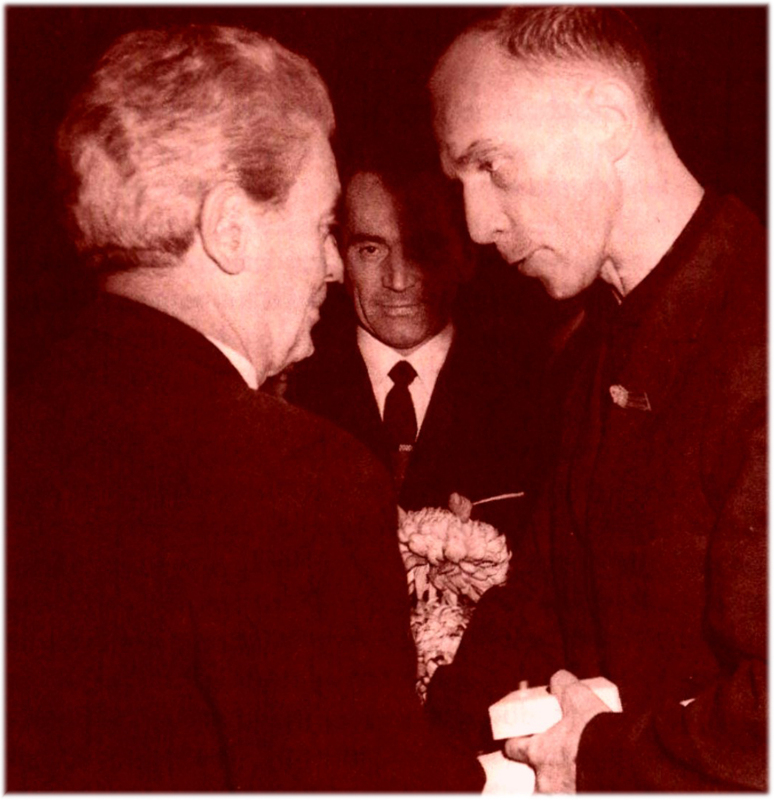 The film ‘Borinage’ of Joris Ivens and Henri Storck, in which they have filmed the life of the Belgian mineworkers, will also be screened. The work of Erik van Lieshout, wich is inspired by the film ‘Borinage’, will beexhibited as well. Monday 28th of May was the film ‘Hemingway and Gellhorn’ broadcasted in the United States. The role of Joris Ivens is played by Lars Ulrich, the drummer of Metallica. This new HBO film, directed by Philip Kaufman, is about the love affaire between journalist Martha Gellhorn (by Nicole Kidman) and the writer Ernest Hemingway (by Clive Owen). An important part of the story involves their period in Spain, during the shooting of ‘Spanish Earth’ of Joris Ivens. The film will be broadcasted in the Netherlands on the 22th of July. 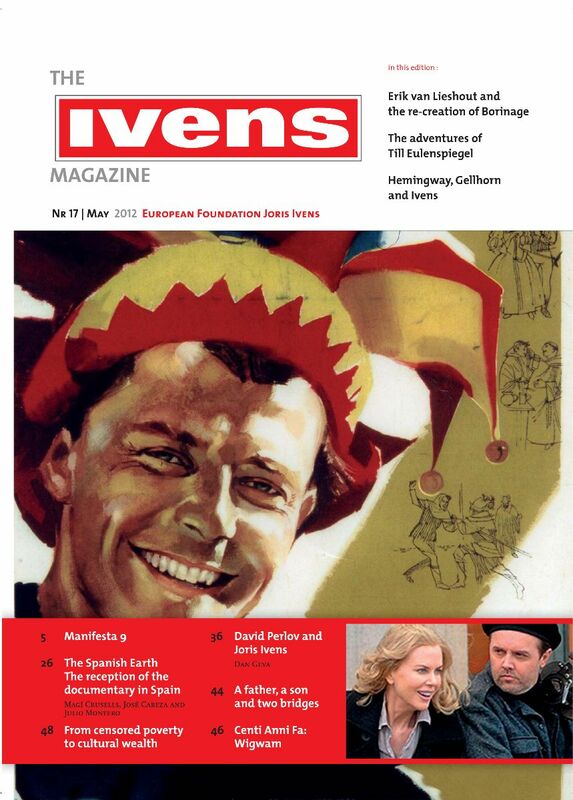 You can download the Ivens magazine for free at our website. Click here. 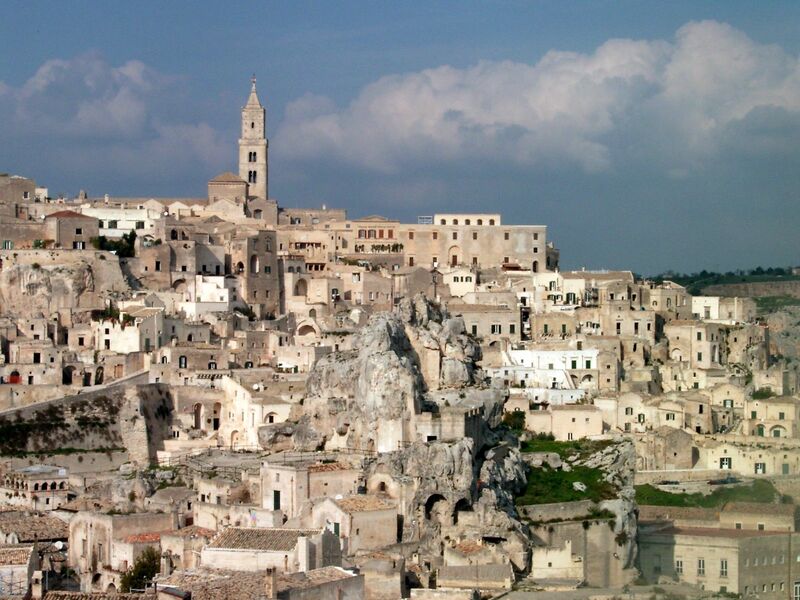 A notorious sequence in Ivens’ film oeuvre was shot in the Italian city of Matera. In the framework of his documentary l’ Italia non è un Paese Povero (1960) Ivens filmed deplorable poverty in the hollow city of Matera: poor people living in the caverns built into the calcareous rock. This sequence was censored and cut from the version broadcasted in Italy by RAI for the simple reason that they didn’t want to show poverty in a film focussing on industrial progress. A new film about Matera, called Hollow City, directed by Andrea de Sica, shows the remarkable switch from a deplorable area, kept secret because of shame, towards a spectacular cultural pinnacle, praised by UNESCO, the World Monuments Fund and famous directors.